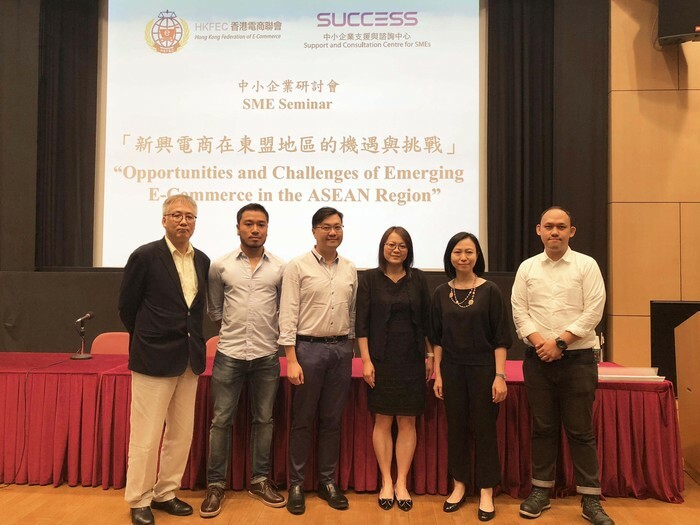 HKFEC and SUCESS co-organized “Opportunities and Challenges of Emerging E-Commerce in the ASEAN Region” Seminar on 26 July 2018. 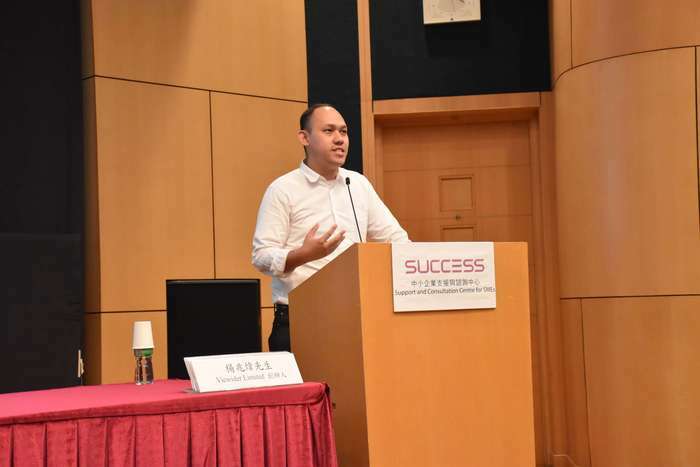 This seminar explored the opportunities and challenges of emerging e-commerce in the ASEAN region, including the use of big data and real experience of running e-commerce in ASEAN region. 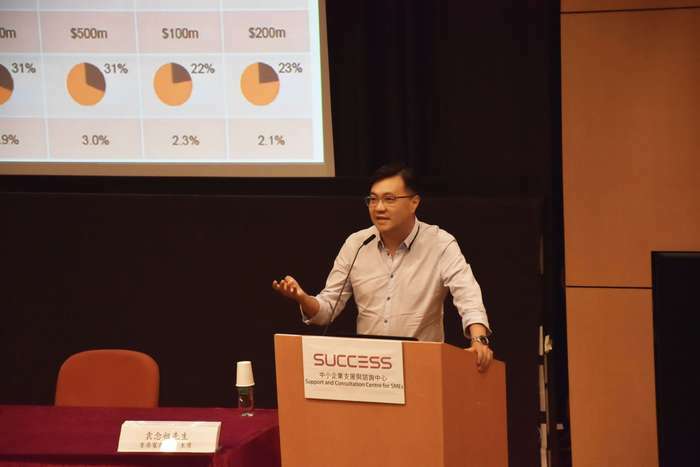 Our chairman, Mr. Joseph Yuen was invited to share the development, opportunities and challenges of e-commerce in ASEAN region, and further discussed with audience. Hong Kong has signed a Free Trade Agreement with the ASEAN recently, entering the ASEAN market through e-commerce is a very viable option. 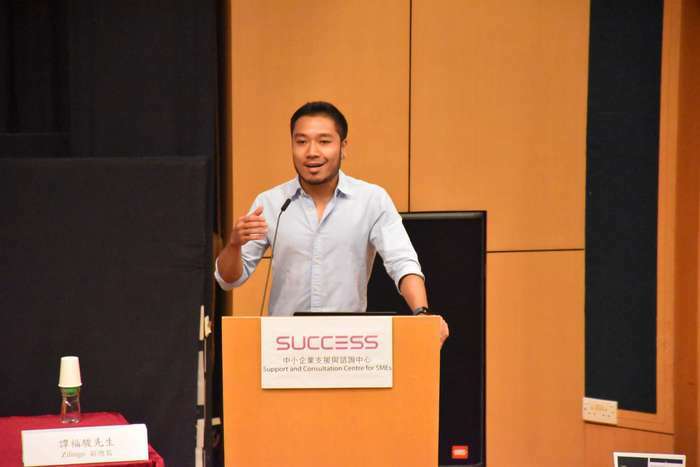 Mr. Yuen first introduced the current development and market potential of ASEAN region, following by strategies and special practices merchants shall be aware of. Also, our chief data scientist, Dr. Victor Hung, shared application of Big Data in ASEAN region and free analytic tools that can be used by SMEs. 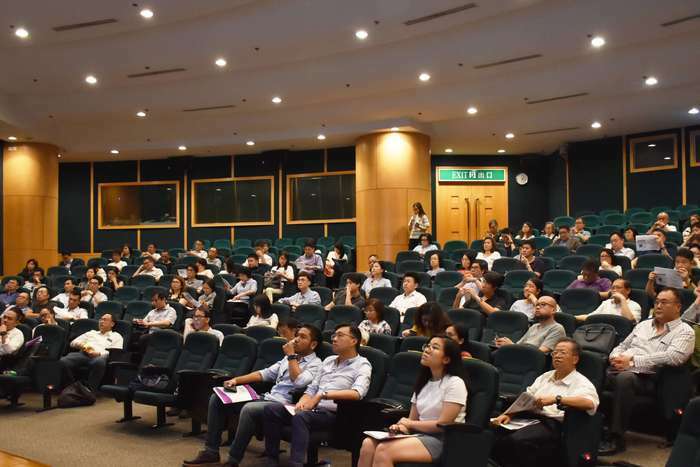 Moreover, we were glad to invite Mr. Ian Tam, Junior Vice President of Zilingo, and Mr. Jun Yeung, Founder of Viewider, to share their real experiences and strategies of operating e-commerce in ASEAN region. Last but not least, Ms. Lam, BUD Fund Secretariat, announced the latest BUD scheme also support SME to enter ASEAN region, with a high hope that local SME can develop into more markets. 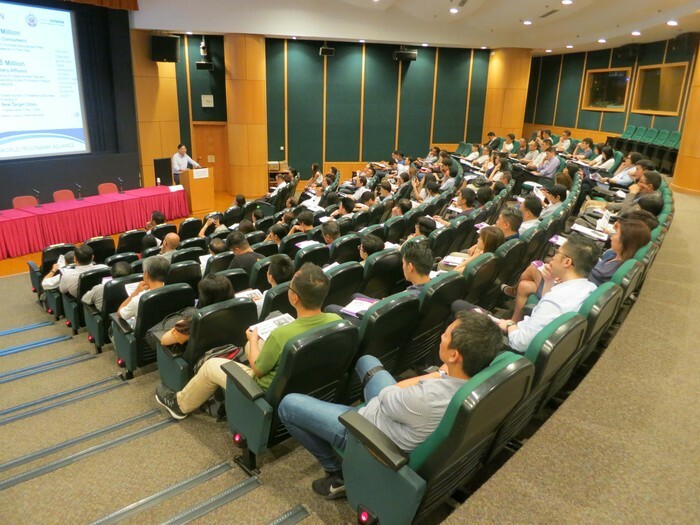 The seminar attracted over 100 participants. 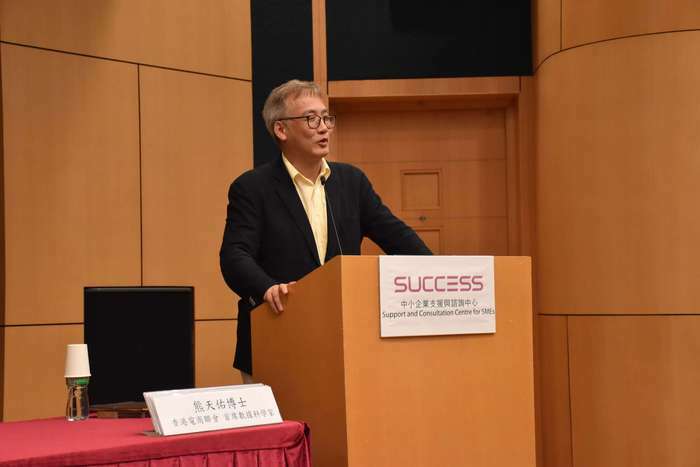 HKFEC are glad to cooperate with SUCCESS again to bring the latest and real information to the public. We look forward to more discussions and promotion of e-commerce in Hong Kong.